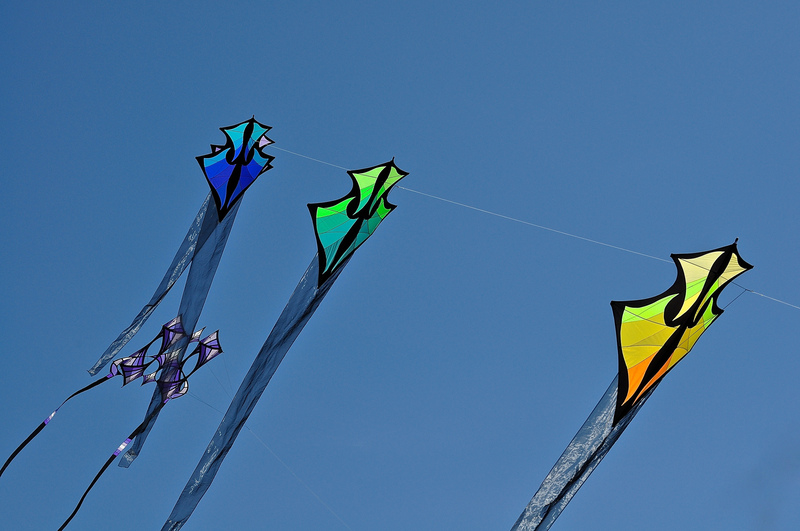 I have always loved kites – seeing their colourful shapes, soaring around the air, dancing in the wind, is a happy reminder of childhood (even if in most cases, our kites seemed to dive-bomb the ground!). 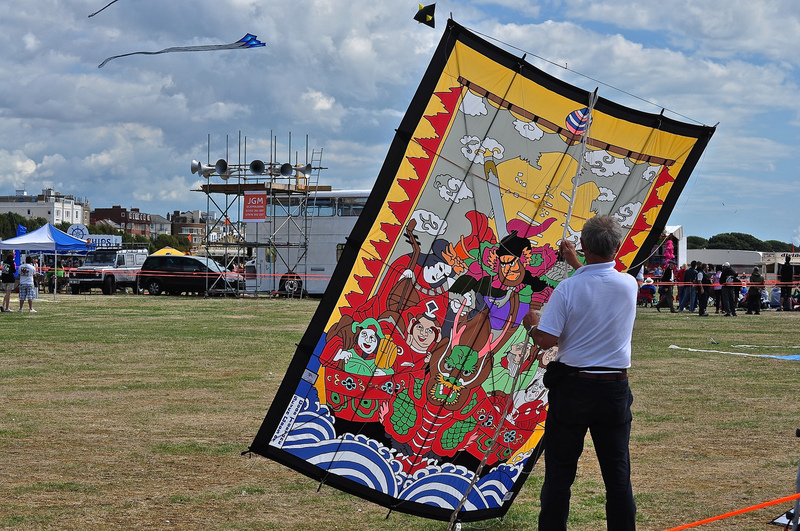 So it was with great anticipation that I visited my second Portsmouth International Kite Festival at Southsea Common. 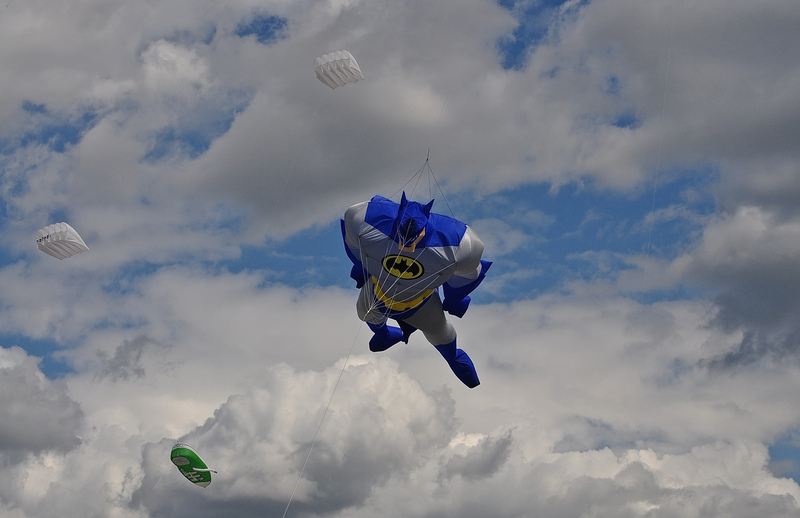 There were dragons and tigers, flying angel fish and batman – many attached to four or five other kites and these definitely draw in the crowds – how on earth do these vast cartoon characters stay aloft? It takes skill. 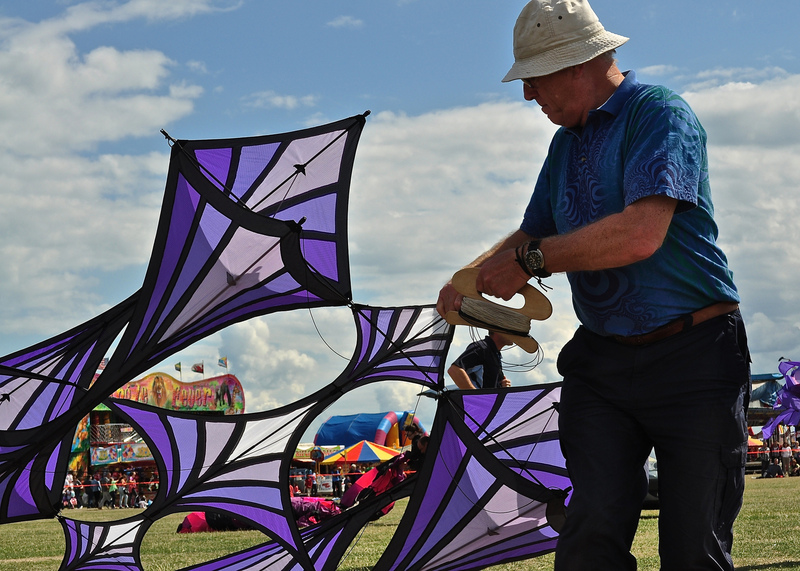 I do admire the more traditional kites so made my way onto the “exhibition” ground to view some masters of the aerial display show off their expertise and their artwork – because many of these kites are simply beautiful – I even saw designs by Kaffe Fassett. 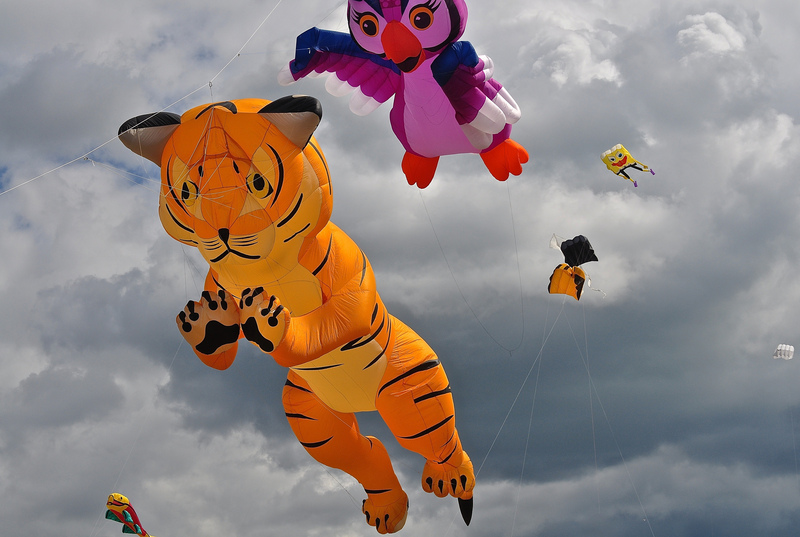 Some kites – the enormous circular ones – are so powerful and difficult to control, they need to be weighted down by land rovers! Most of all however, with the dedicated experts choreographing their breathtakingly skilful displays to music, followed by a wry, typically bumbling commentary, it makes for a very traditional, very British, very enjoyable day out. If you only stay for a couple of hours, I guarantee that you will be leaving smiling – and that goes for your entire family – me, my brother and my faithful Hound too! 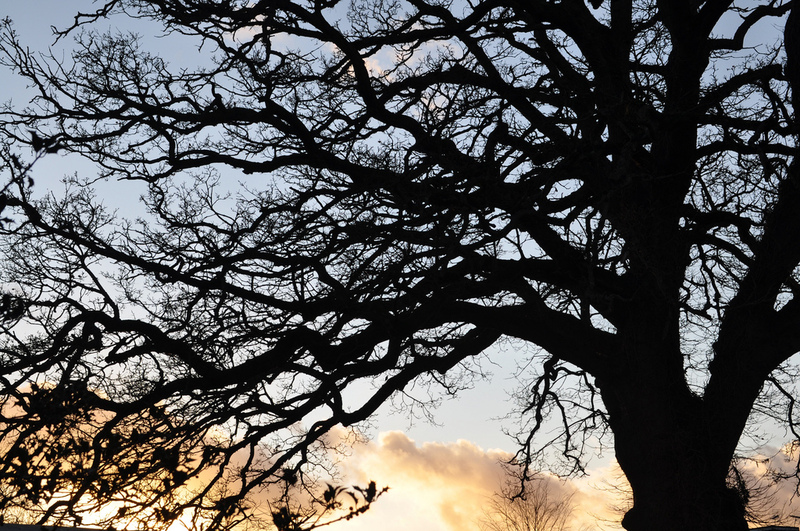 Follow A3Traveller on Twitter: @A3Traveller and Sue Lowry on Google+, YouTube, LinkedIn, Flickr and Pinterest. 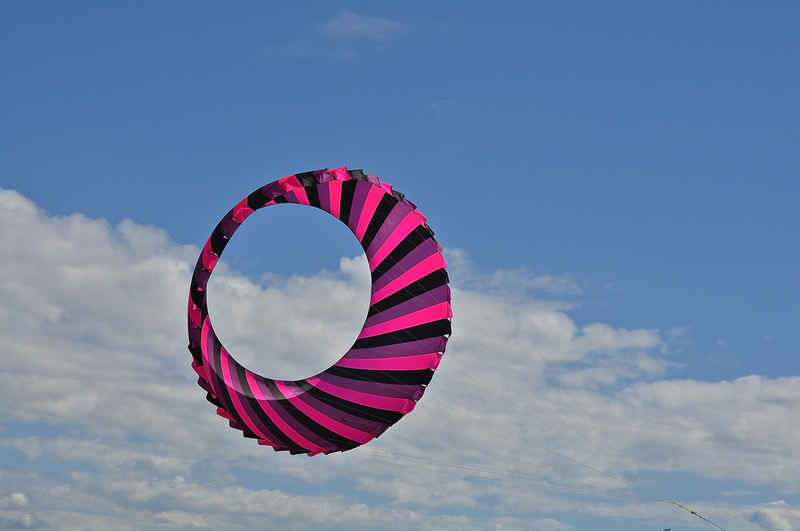 I also operate another blog for my company, MagellanPR – http://www.magellanstraits.com. They can be followed on Twitter @MagellanPR, on Google+, on YouTube, on Pinterest and on Facebook.